Welcome to A Bounce Above Party! 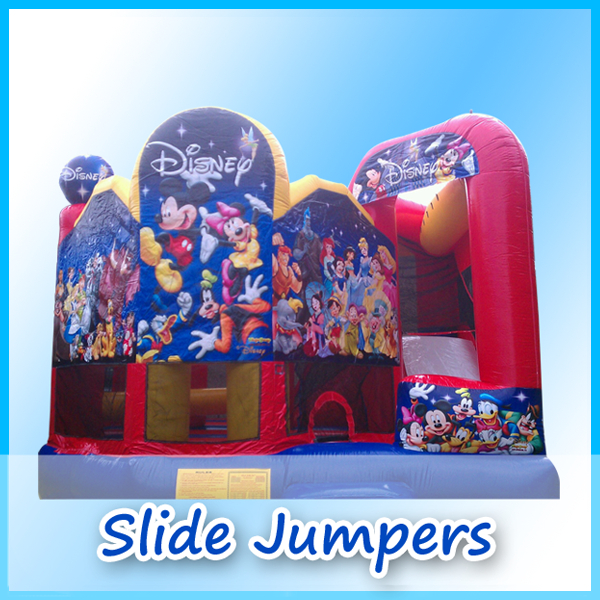 If you’re planning to give a sweet treat for your family, then this is your number one San Diego bounce house rentals company for fun kids in San Diego, La Jolla, Chula Vista, La Mesa, and all neighboring areas around the county. 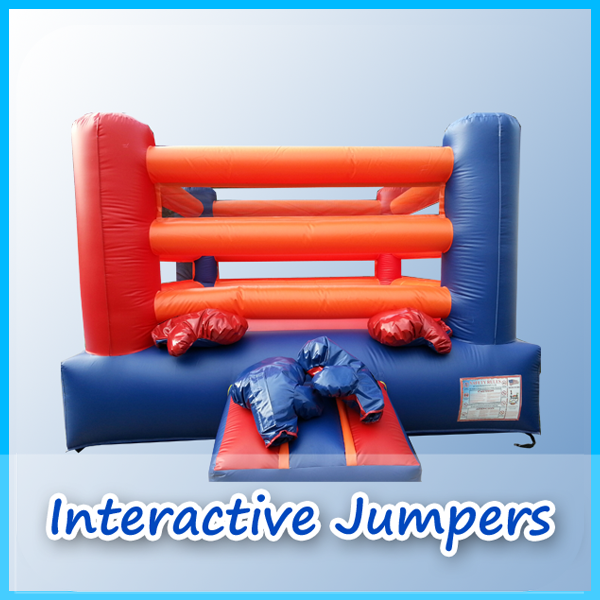 We have plenty of interactive inflatables for kids, water slides, bouncing houses, dry slides, air jumpers and many more. With us, your kids will definitely have an unforgettable and magical day worth remembering. We have built an impeccable reputation as the number one provider of high quality and original inflatables with various party rentals and fun themes. Our main goal at A Bounce Above Party is to make sure your kids experience the most exciting laughable treat – that will make their day of celebration fun and exciting. A Bounce Above Party is a licensed and insured San Diego bounce house rentals company that is dedicated to offering you nothing less but the best. We have been in this industry for a good period, and we know exactly what the kids want for maximum fun. Browse by Category – Find the Perfect Jumper! We’re certainly proud of being able to bring joy, fun, and lots of excitement to the kids with our wide range of safe and colorful inflatables and bouncing house rentals. 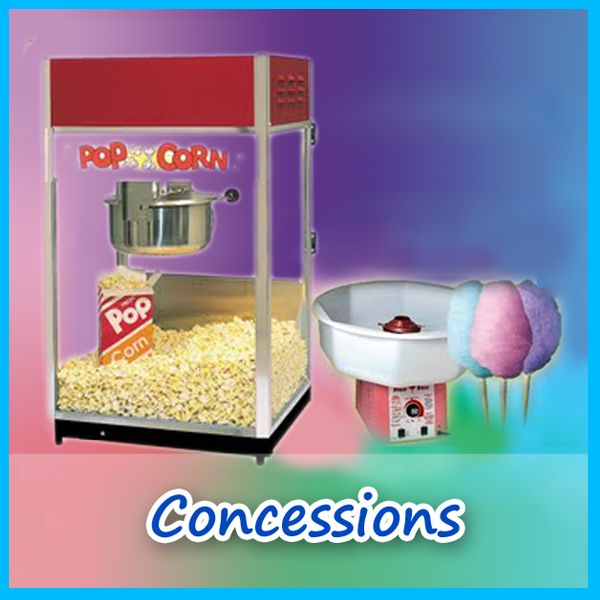 Not to mention we carry tables, chairs, and equipment with a small assortment of delicious concessions. 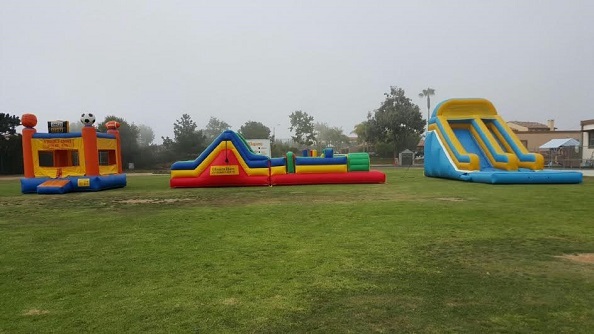 We are devoted to providing the residents of San Diego, the surrounding areas, and their lovable kid’s “entertainment bounce house extravaganza,” for any party anywhere on San Diego, CA. Our selection is for summer time or winter, you choose. We can decorate a popular kid like theme jumper with your child’s most favorite super hero or character. Water slide, interactive jumpers, and concessions is what we’re about. Fun, fun, fun! Your kids deserve the best! You should give them a party they want! 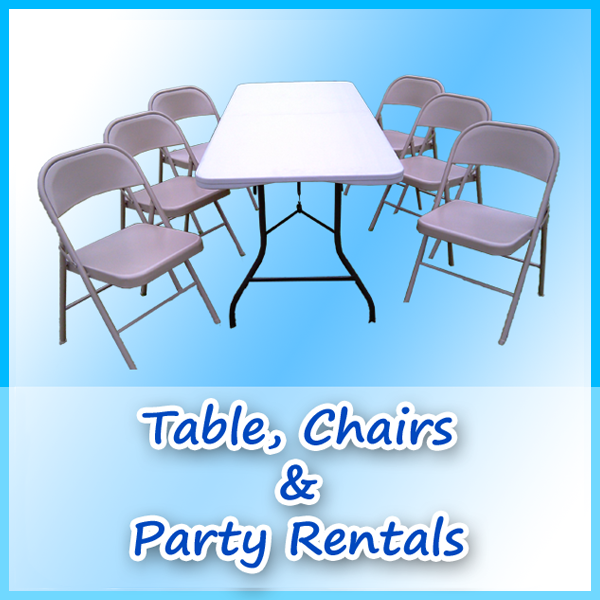 We makes things easy for you from booking, to setting up, and picking up. All our party inflatables are 100% safe, clean, imaginatively designed, extremely colorful and to cool (we’re talking ice cold). 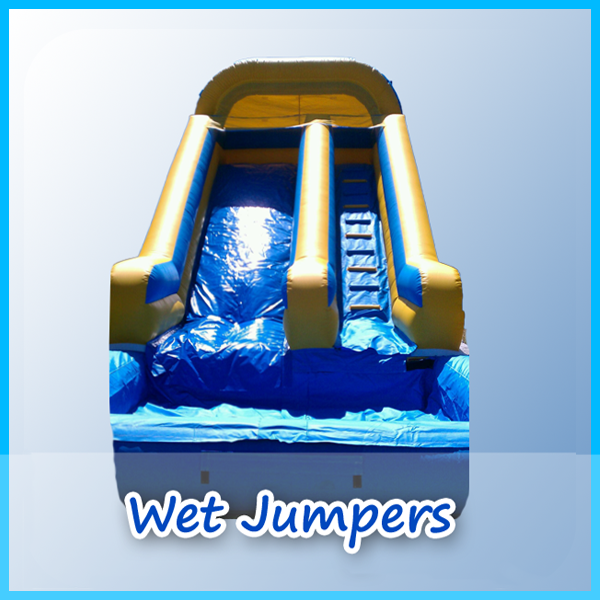 By this, we ensure that your kids are completely satisfied on this special bouncy day. We are very considerate when it comes to pricing by ensuring that our mobile San Diego bounce house rentals are affordable to all of the city and every kid in the area. We have a huge variety of popular themes and characters for you and your kids to choose from. This is something that is making us unique from the rest of San Diego bounce house rentals companies. We are always thriving to be different and provide the best customer service while improving our bounce house booking rentals experience. 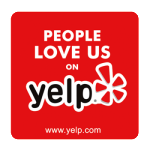 We listen to our customer and appreciate the feedback. At A Bounce Above Party, we guarantee our customers that the next time they come here, they will find something new and unique. This is an exciting surprise when we add new styles and themes because this makes their kids experience different every time. Quality bounce house service is something that we are always committed to offer with our customers and is a top priority. This is why we make changes to all of our inflatables, jumpers, bounce houses, and other interactive sets more than once in a year. 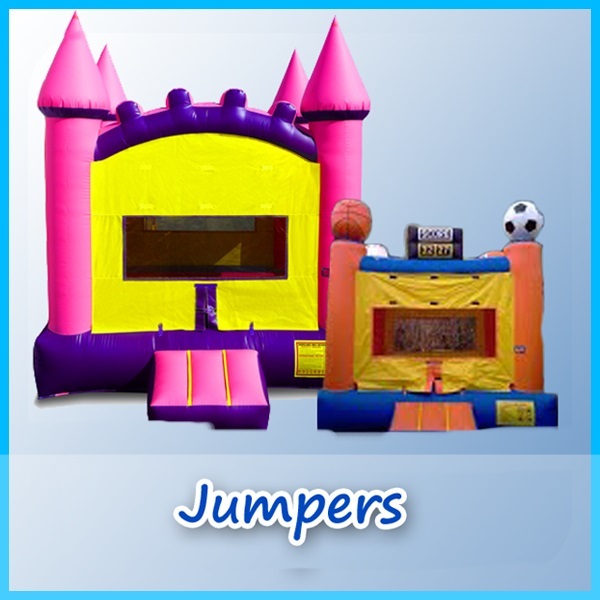 We have plenty of jumpers, house bouncers, and the extra party equipment that can comfortably accommodate an enormous number of kids at once. So even if you’re organizing a huge kid’s event, then we have what it takes to keep them fully entertained and laughing. 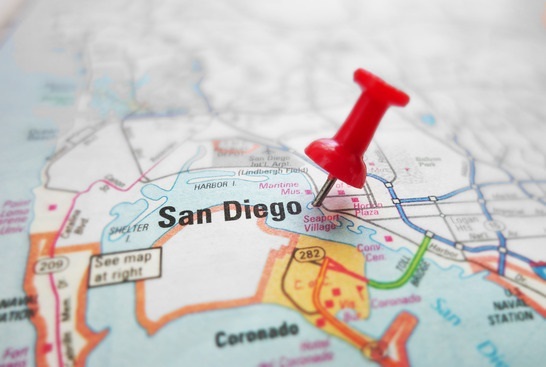 Our services are available in the local cities of San Diego, La Jolla, Chula Vista, La Mesa, and all neighboring areas around the county plus many others that are in proximity to us. 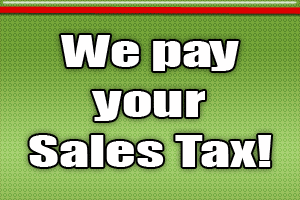 We are very flexible in our service delivery, rentals fees, and gas rates. With us, we expect nothing but pure family and friend’s fun you won’t regret. Our mission at A Bounce Above Party is to provide your kids with the best fun and excitement in bounce house jumper rentals. Our services are friendly, fast, and reliable plus we have provided only the best to your kids. Our quality of service is highly maintained, and the health of your child is well taken care of. We undertake regular inspections, cleaning, and sanitization of our jumper facilities just to ensure that they’re in their best of condition. Hire us today for your jumper rentals, and we guarantee that day will be full of fun, laughter, and bouncing heaven. We’re the best option for you in San Diego bounce house rentals. We make things easy for renting a bounce house in the city of San Diego, CA. We encourage you to look around abouncaboveparty.com, pick a jumper, and book your date and time. We will get back to you ASAP. Thank you for your consideration.